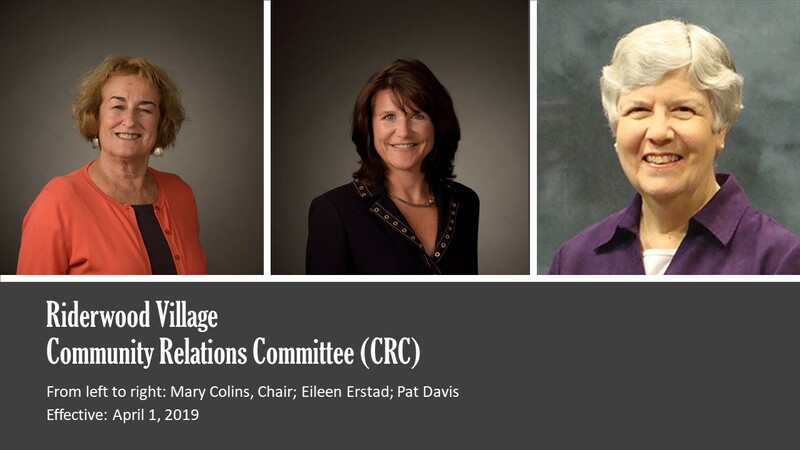 Ms. Davis serves on the Communications Committee of National Senior Campuses, and as the Director Living in Community of Riderwood Village, serving on its Board and its Community Relations Committee. Ms. Davis is a registered nurse who worked in a variety of outpatient settings, including an inner city emergency room and a medical clinic for the homeless. She was employed as a writer/editor, an adult educator, a pastoral associate, and an organizational consultant and served on the Board of the National Association for Lay Ministry. Ms. Davis holds a B.A. in sociology from the University of Michigan, an A.A. in nursing from Montgomery College, and an M.Div. from the Washington Theological Union. As a Riderwood resident since 2006, she has been chair of the Resident Advisory Council and co-chair of the Staff Appreciation Fund in addition to serving on several resident-staff committees.